Blue John Fluorite Crystal Ball, English hand carved. Small but rare and gorgeous approximately 19m..
Green Fluorite sphere, Madagascan hand carved. approximately 42mm high. 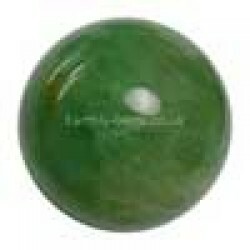 *actual item..
Green Fluorite sphere, Madagascan hand carved. approximately 38mm high. *actual item..
Green Fluorite Crystal BallGreen Fluorite sphere, Madagascan hand carved. approximately 39mm high.*.. Green Fluorite Crystal SphereGreen Fluorite sphere, Madagascan hand carved. approximately 42mm high..